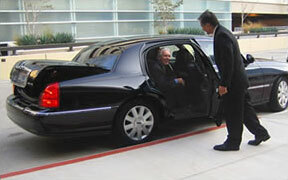 ABC Taxi & Limousine can transport you from the airport to your hotel and other destinations at exceptional rates. 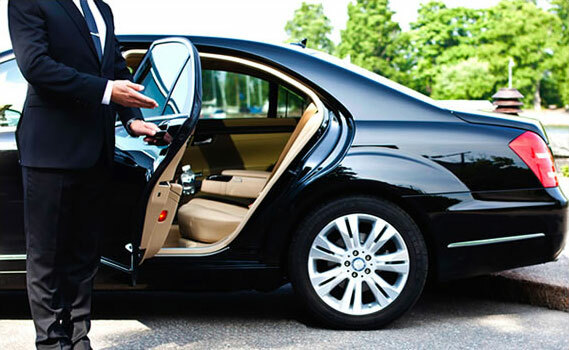 ABC Taxi & Limousine can transport you from the Hotel to Hamilton Airport or from your hotel to Trentron Airport. 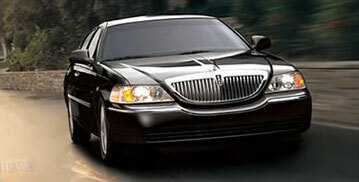 ABC Taxi and Limousines can also provide you with luxury limousine and hire services for your wedding anniversary. We are commited in providing prompt and reliable safe service. Our Vehicles will always be clean and mechaincally sound. Our drivers will be polite, honest and knowledgeable. We will do our best to make your riding experience a pleasant one. Thank you for viewing ou Website. We are looking forward to serving you for all of your car service needs. Call 609 433 1743 today. ABC Taxi & Limo Services in Hmilton, offered by Care Sedan, is a chauffeur driven service devoted and dedicated to provide you a first-class, trustworthy, and safe transport to your final destination. Our fleet features the late model executive sedans and limousines, surround the client with calm, elegant, stylistic, and technological, facilities one can expects from an executive Limo service. All customer booking through abctaxilimos.com are offered a free meet and greet service at the airport. We will also pass your details onto your driver who will call you once they have arrived at the airport so you can locate your driver quickly. ABC Taxi & Limousine provide our clientele with quality, professional, courteous, and personalised chauffeur-driven transport services. When only the best will do for your special occasion, treat yourself to one of our stunning vehicles, driven by an experienced chauffeur providing customer service. We believe that every client deserves to be treated like royalty whilst in our care. © 2015. ABC Taxi & Limousine Services. All right reserved.